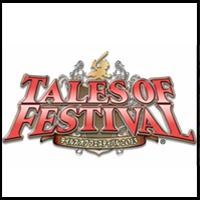 It's a bit last minute, but a live stream for Tales of Festival 2013 has just been confirmed. It won't be a stream of the entire event, but of their "new information" corner. It'll be open to TalesChannel+ members or those with Bandai Namco IDs. 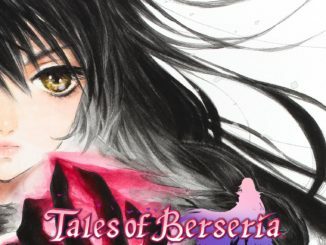 The stream will be available at TalesChannel+ or at Bandai Channel. That said, I'm not entirely sure if the stream will be open to all regions. It might be Japan-only. 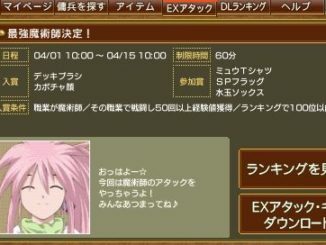 We'll only know on the event day itself. The big question is... what will be revealed in this "new info" corner? 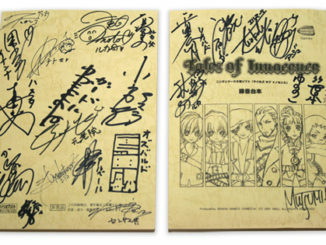 Let's Have A Look At All The Tales of Festival 2013 Merchandise!